At Georgesons Cars we have a top-quality range of previously owned vehicles. We stock various makes and models, including Jaguar. We are based in Liverpool, just 30-minutes from St. Helens. 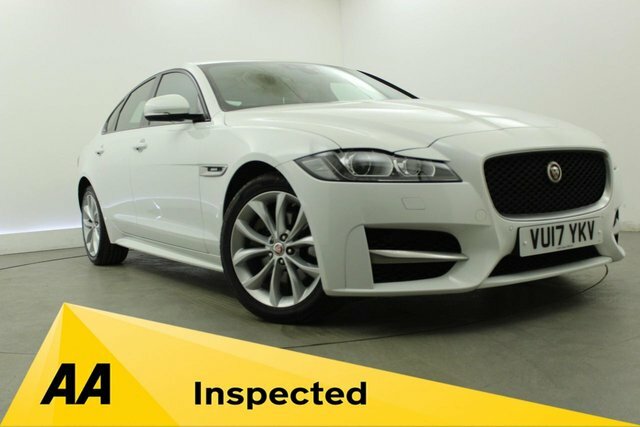 Our cars are HPI checked and AA inspected to ensure high quality so our customers know exactly what they are buying. At Georgesons, we have a highly experienced finance team who are on hand to help you find the best finance solution for your car. We aim for every customer to experience a stress-free purchase and drive away happy. To make an enquiry with us call today on 0151 260 9575 or visit our forecourt near St. Helens.